It's been a bit of a journey for our teams to get to China, but now that we're all in place, it's time for the action to begin. We've got 90 minutes of practice coming up, and although it's in the early hours of the morning UK time, hopefully there will be plenty to see to reward those staying up or getting up. Red Bull will likely continue to be fast, with Mark Webber on a mission to prove he can compete with his speedy teammate. McLaren and Ferrari are both on the hunt to keep up with them - one of the teams more successful than the others. Free Practice 1 should get underway at 3am GMT+1, which is 10am local time, so place your bets on who will lead the way early on. 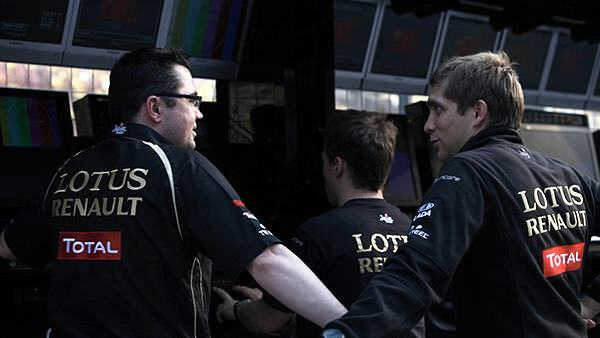 For this first session, Lotus have taken the unusual step of swapping out both their regular drivers and allowing two reserves in their place. As you can imagine, Karun Chandhok has not yet been allowed back in the car, so two others will be driving. Heikki Kovalainen and Jarno Trulli will resume duties in FP2.